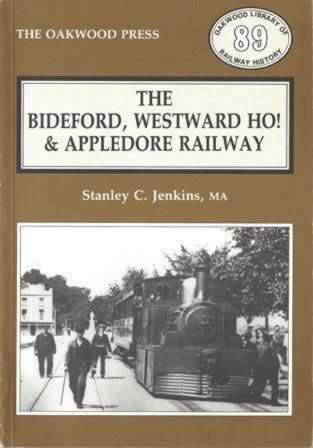 The Bideford, Westward Ho! 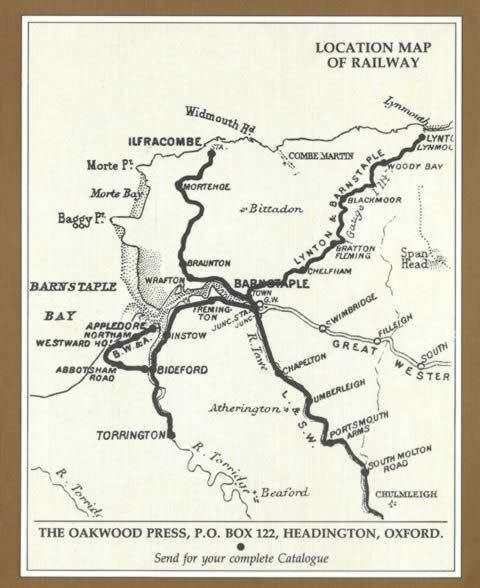 & Appledore Railway - OL89. This book has been written by Stanley Jenkins and was published by Oakwood Press.